The new BSP Village was designed to fulfill the social and commercial needs of the Bandar Saujana Putra neighbourhood, an established township. 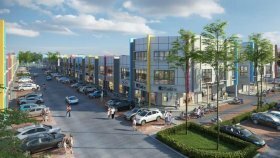 Modeled after a contemporary Retail Village, this commercial component will serve the needs of more than 30,000 residents and presents an extraordinary opportunity for the savvy investor. 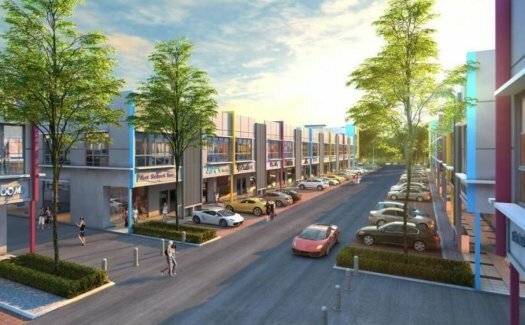 BSP Village, as the only retail investment opportunity within Bandar Saujana Putra,is a prized catch for the investor. Not only will BSP Village benefit from a captive market that’s ready to be tapped, it will soon reap the footfall benefits expected from the completion of MAHSA University and a proposed Medical Centre nearby. 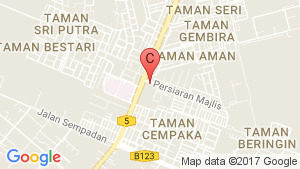 BSP Village is also easily accessible via 5 major highways: ELITE, SKVE, KESAS, LDP & MEX. 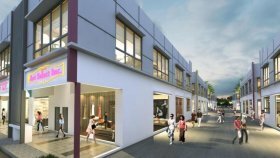 BSP Village was inspired by the casual and friendly ambience of a traditional village where pedestrianised streets and shady landscaping have been designed to facilitate browsing in a welcoming and safe environment. Each of the 164 shop offices may be easily adapted to suit various commercial ventures, and all offer the kind of street front visibility that encourage spontaneous walk-ins. 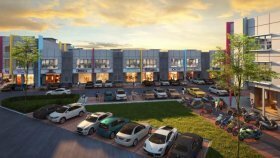 BSP Village is a commercial project developed by LBS Bina Group Berhad, BSP Village at Bandar Saujana Putra, Kuala Langat has the following facilities: garden, parking and security. LBS Bina Group Berhad has also developed projects such as Ivory Garden 2, Corallia, and Balvia. For Sale! BSP Skypark Serviced Residence.